Hexmag proudly presents two new pistol grips that are excellent for either rifle. Both grips are available in black or flat dark earth and feature upper grip extensions. 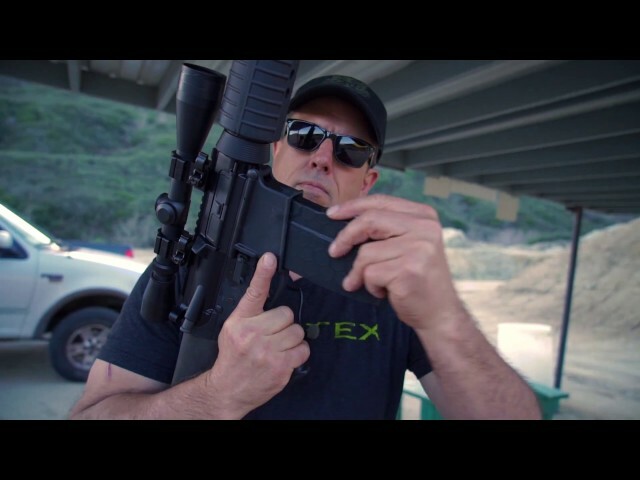 Whether you’re on the hunt or engaging a long-range target, you need a heavy-duty caliber that delivers power and precision, and when every round counts, you can trust the Hexmag AR-10/.308 SR-25 magazine. Engineered from Hexmag’s PolyHex2 Advanced Composite, these magazines are designed to handle the demands of 7.625x51mm (.308) Winchester calibers. Every round counts, so don’t leave your gun rail unprotected. A nicked or dinged gun rail can create an inconsistent mounting surface for your optics, and the rails themselves can be sharp. So protect yourself and your gear with Hexmag low-profile rail covers, available for M-Lok® Wedgelok®, KeyMod Wedgelok® and Picatinny rail systems in a high-performance, non-slip design. They look amazing, function better than others on the market and complete your rifle’s ability to get the job done. If you chamber a variety of different AR-15 calibers, then you know marking your magazines is much like a home improvement project. (There’s usually a lot of paint and tape involved.) But at Hexmag, we know just how important it is to safely, quickly and efficiently identify ammunition calibers , which is why Hexmag introduced the first-ever colored rifle ammunition identification system — the HexID Color Identification System. 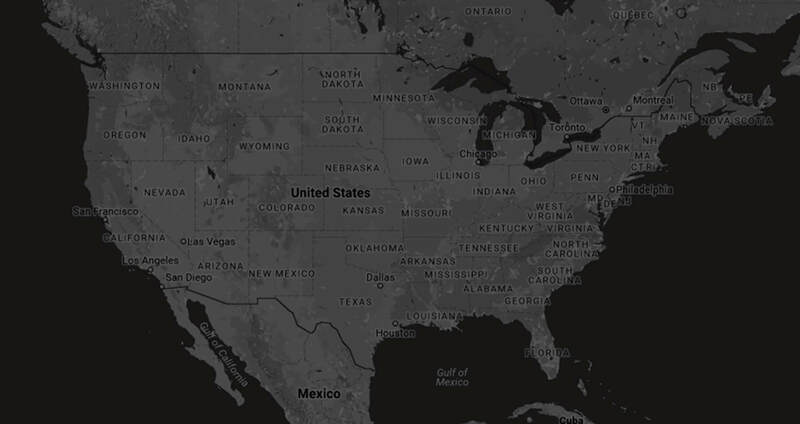 Having the peace of mind that your investment, health and safety are all accounted for using our color-coded magazines that can be changed without tools, and in under 1 min, has changed the industry. We think you’ll want to buy more magazines! Adding superior grip to Hexmag magazines or tactical grips is as easy as peel and stick. The die-cut, self-adhesive Hexmag Grip Tape is waterproof and fits perfectly into the hexagonal cavities of Hexmag’s AR-10/AR-15 magazines, as well as Hexmag’s tactical rifle/pistol grips. 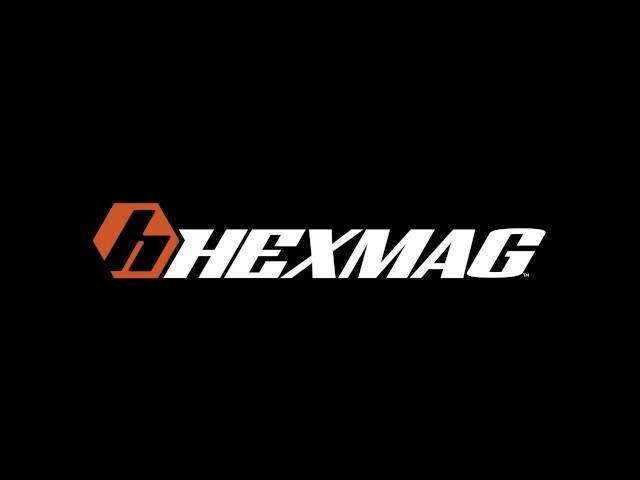 Get an inside look into Hexmag with this episode from World’s Greatest TV! 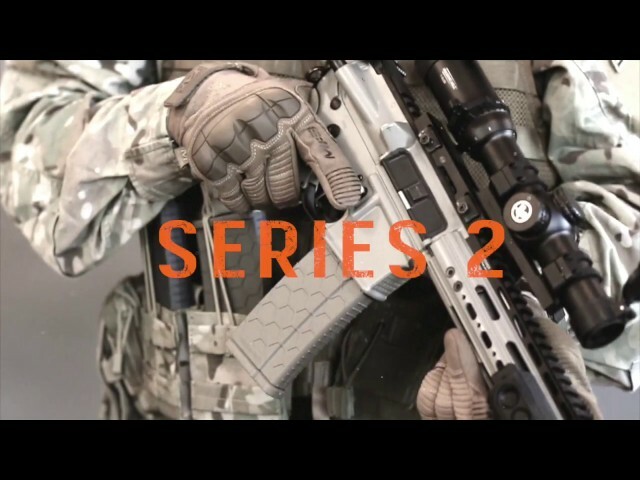 In this episode you’ll get to explore how Hexmag products are made, and some of the people behind one of the fastest growing brands in the firearms industry today. 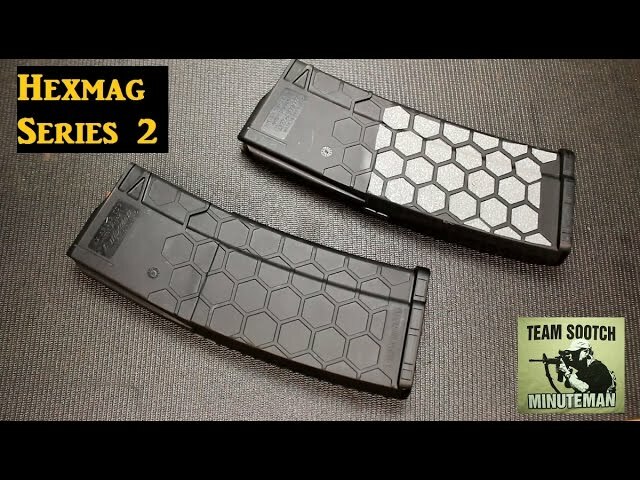 Fun Gun Reviews Presents: Hexmag Series 2 AR-15 Magazines & Advanced Tactical Grip. Two new products from Hexmag that we are going to test on the range and do a little torture test. High quality 30 rd AR-15 accessories that have a lot of unique features. 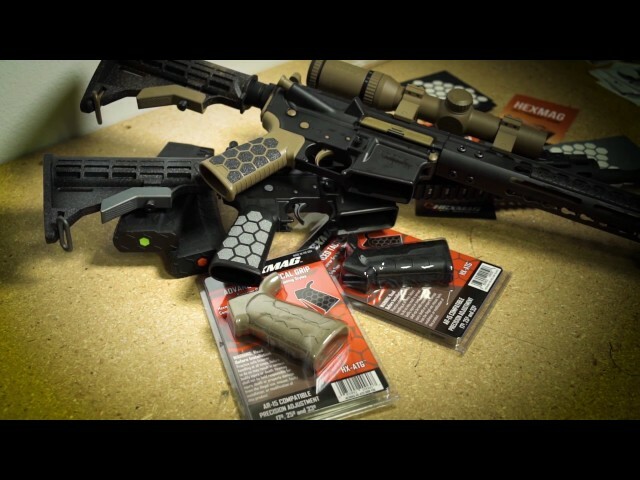 JMac Customs visited Knob Creek Gun Range, APEX Gun Parts handed us some HEXMAG Samples to try out. 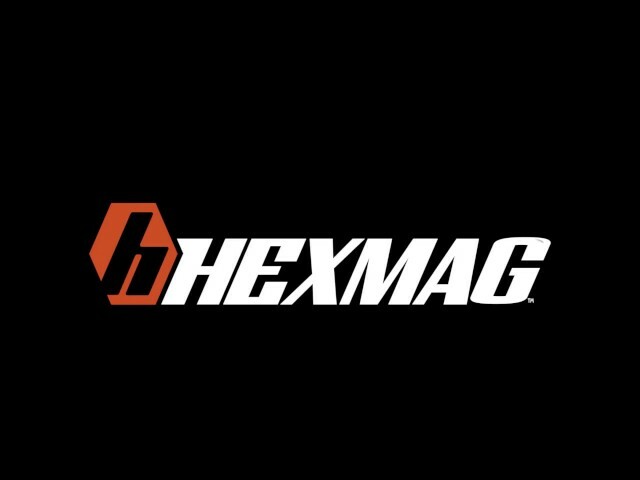 We made a few videos using HEXMAG, then we were contacted by HEXMAG directly. 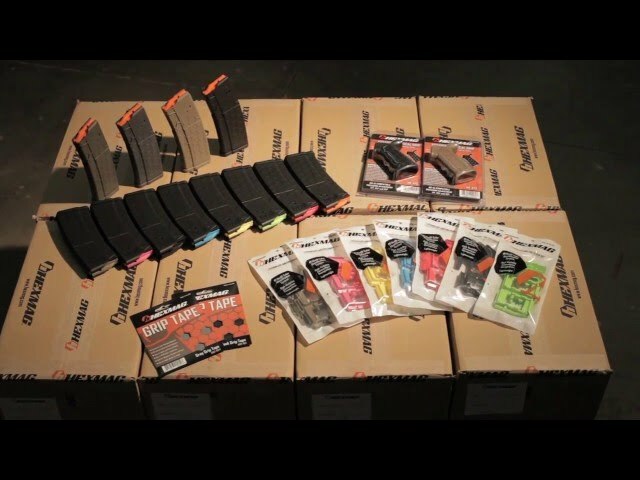 Hexmag sent us a care package, & we had a BLAST testing their new product! To purchase bullet jewelry like Ash is wearing: Bang Bang Ballistic Jewelry!